The AAWP Professional Wedding-Planning Course: Learn with your personal trainer: Deborah McCoy! 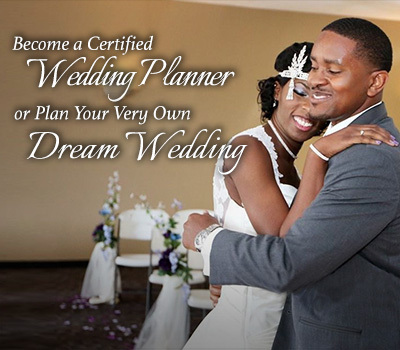 Become a Certified Wedding Planner. Start Immediately: Online Course Including Quizzes, Essays, and Exams. Unlimited Support: Email or Call. Launch an exciting career in the world's most glamorous business! Let Deborah McCoy, nationally renowned wedding consultant with appearances on Good Morning America, Sally Jessy Raphael, and The Rick Sanchez Show, teach you the way to earn a fantastic living (part-time or full-time) while having the time of your life! Let her take you on a fantastic journey of endless love and romance! Experience all the joy and exhilaration that only weddings can impart - become a wedding planner! AAWP's pro-wedding-planning course is the most comprehensive manual, teaching tool, and reference book ever written. From the engagement, to the preservation of the gown, veil and bouquet, and every step in-between, this course leaves no stone unturned. When you complete this course you will know how to plan a wedding. What’s In the Course? You may work and study at your own pace. Tests are given online as you complete each part of the course. And in the interim, you will be working personally with Deb. Once done, you will take AAWP's final exam-and receive your certification! Pertinent business forms from "Wedding Time Tables" to contracts are available for our consulting members after passing the course. These are invaluable tools for use in your business. Deborah has also designed a brochure that may be printed out on your computer and a custom-created graphic print ad, which you may personalize and use in your advertising. These are designed as ready-to-use marketing tools to get you up and running. And naturally, you will have use of our prestigious logo. You will receive a beautiful, personalized "certificate of achievement", ready for framing, your official AAWP "Certified" tote-bag, and a beautiful cloisonné pin enameled with our logo that you will wear proudly! You are now a Certified American Academy Wedding Professional and our entitled to all member benefits! What Happens After You’re Certified? 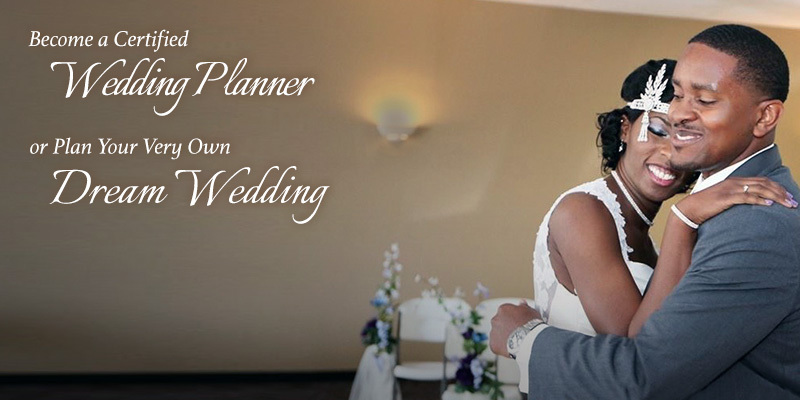 AAWP’s pro-wedding-planning course includes our Business Blueprint™, which is your pathway to a successful career. Just follow the AAWP strategy to build and grow your business, successfully. Once you’re certified, you will receive AAWP’s pro-wedding-planning software, which will make your job so much easier. From budgets, to clients, seating charts, to vendors, and schedules... this software has it all. Up Next: Launch Your Career!